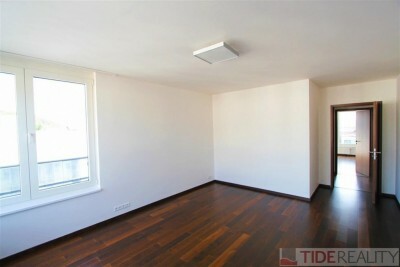 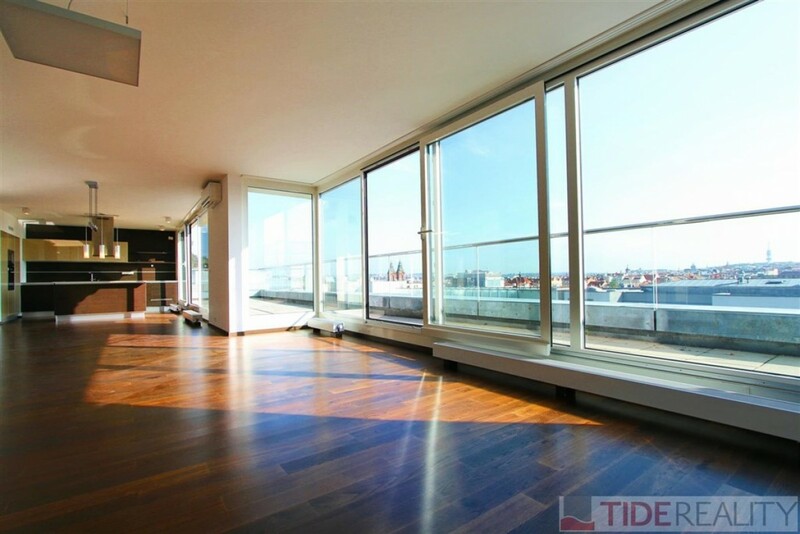 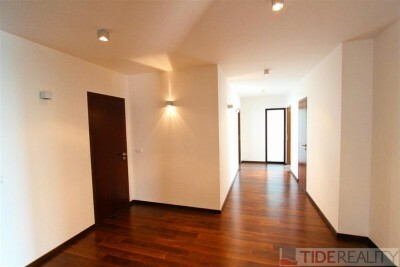 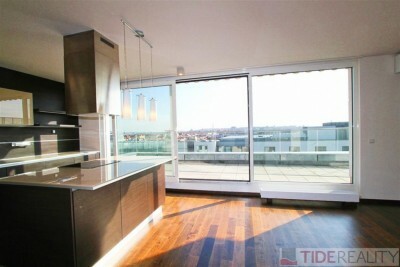 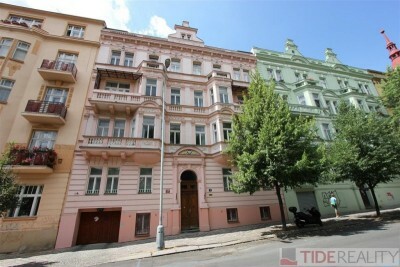 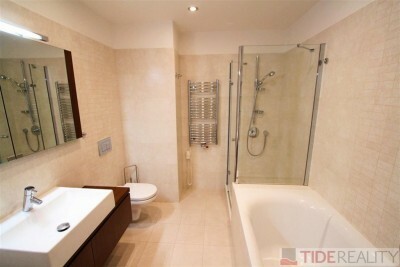 Outstanding apartment in new modern building, just a few steps from metro station Anděl, shopping centre and citycentre. 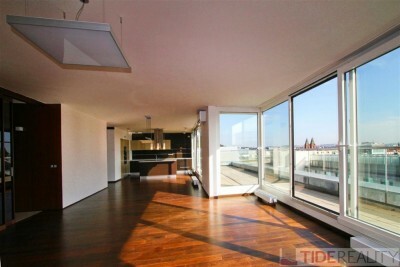 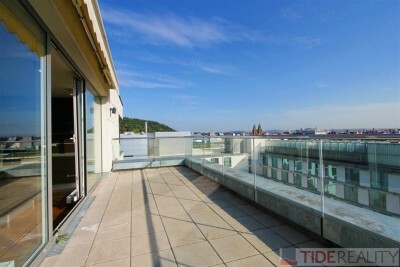 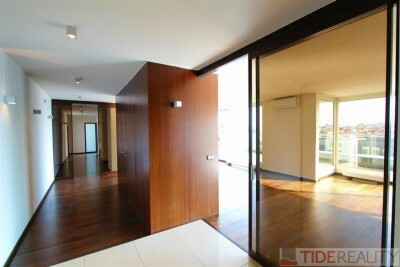 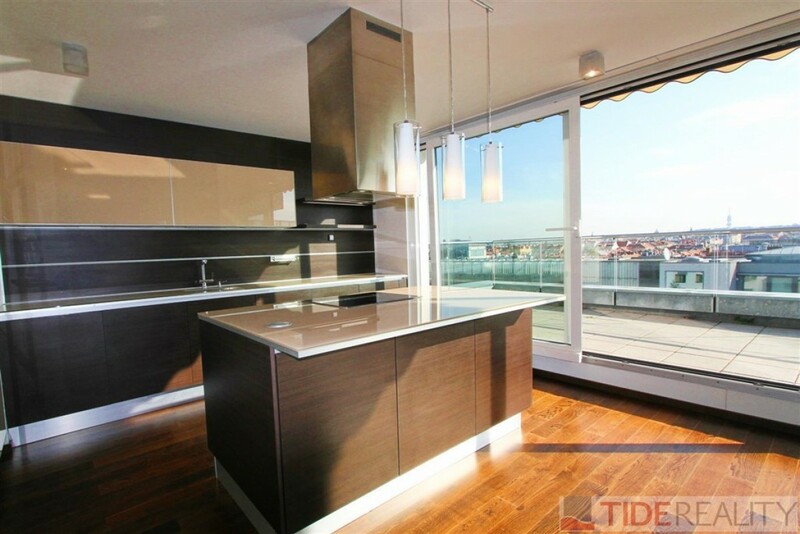 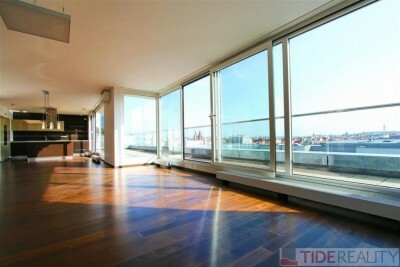 This luxury apartment offers bright, large living room with direct access to the terrace with amazing view. 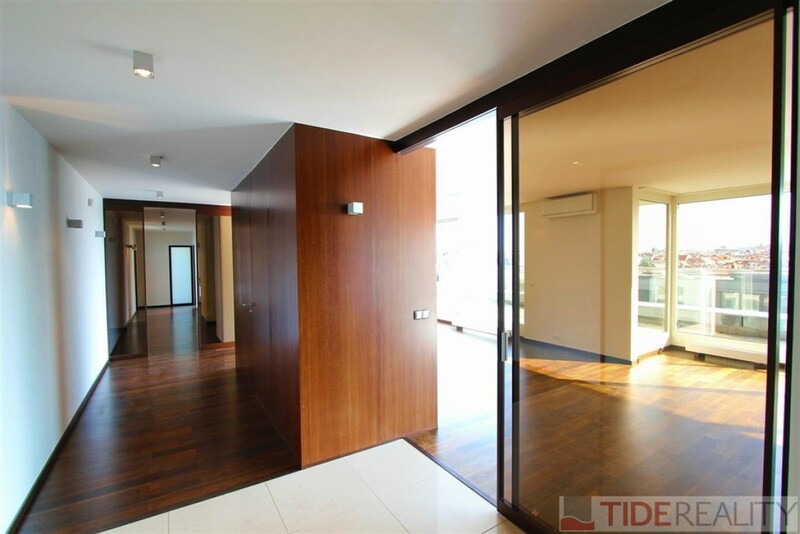 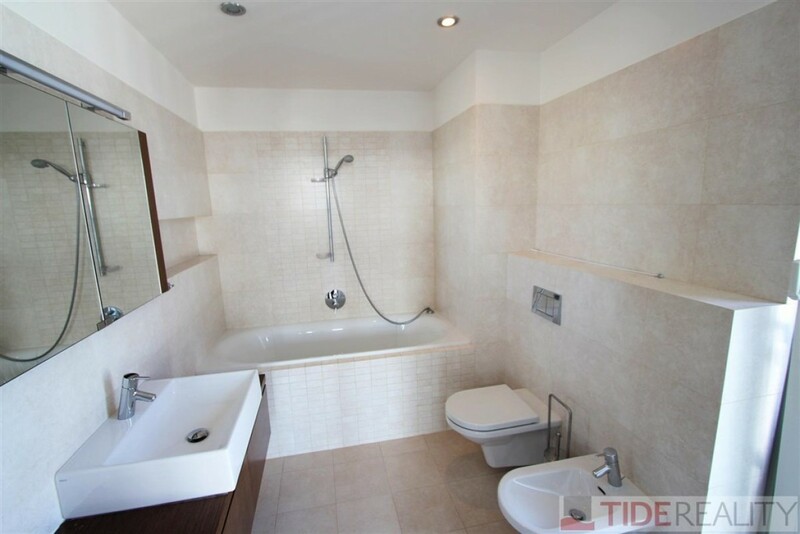 The apartment is unfurnished and consists of 4 bedrooms, 3 bathrooms, large living room with fully equipped, luxury kitchen, parquet floor throughout, 2 large terraces. Charming view over the Prague. Two parking places in the basement of the building and huge cellar. 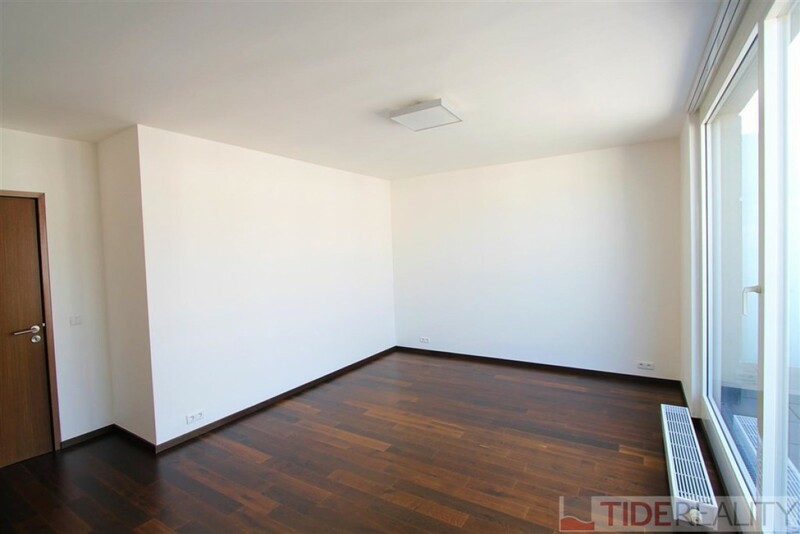 Reception and 24 hours security. 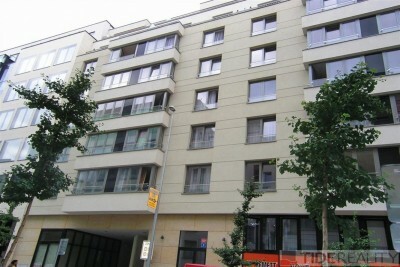 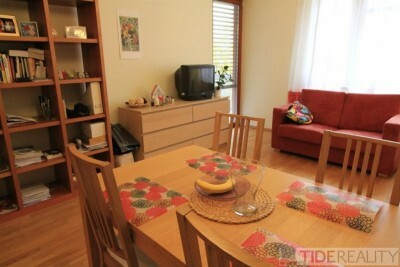 The apartment is situated close to the French institute and with good access to the germain school. Available from 1st July 2019. 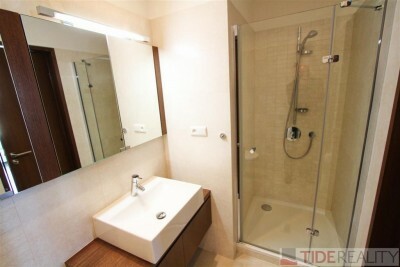 PENB C.